Suggested Use: Shake well before using. Use three times per day, take 30 to 40 drops in a full cup of water. 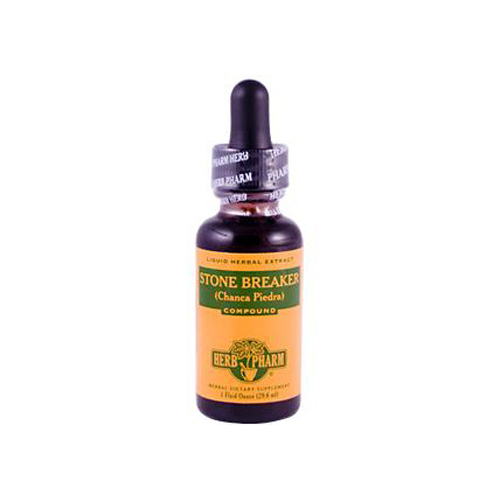 Ingredients: Certified organic grain alcohol, distilled water and herb extractives. Warnings Do not take during pregnancy.